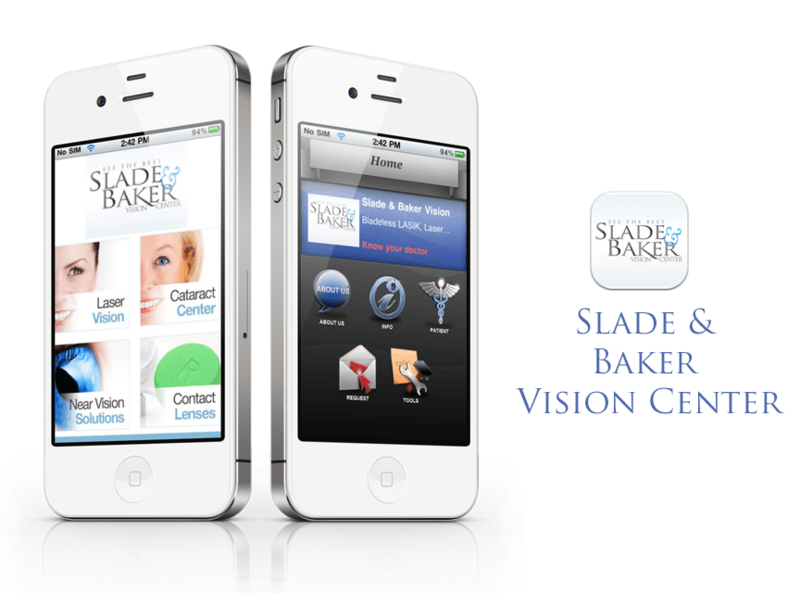 The doctors at Slade & Baker Vision focus on achieving excellence in the field of ophthalmology. LASIK eye surgery pioneer Dr. Stephen Slade, MD, FACS is a Houston, Texas native who is a specialist in vision correction procedures. Patients from all around the world seek the professional ophthalmology and LASIK eye surgery services of Dr. Slade. Dr. Slade was the first surgeon in the United States to perform LASIK eye surgery and also has the longest experience with Blade-less LASIK or LASIK performed with two lasers including one to make the flap. Dr. Slade has extensive experience and has performed LASIK and other types of refractive surgery on more than 25,000 patients from Houston and around the world. More recently, Dr. Slade performed the first Laser Cataract Surgery procedure in the United States, setting a new standard in cataract care.